To celebrate the 110th anniversary of Coldwell Banker Real Estate, we’re taking a trip down memory lane to reminisce about some of the greatest innovations in home technology over the past 110 years. In this post, we’ll highlight some key inventions from 1906 to 1950. We’ve got an anniversary to celebrate – Coldwell Banker Real Estate turns 110 this year! In its lifetime, the company has seen real estate evolve, not only in terms of the market for homes, but also in terms of the things inside of our homes. To celebrate the 110th anniversary, we’ve cracked open and dusted off a few history books to learn a bit more about the biggest “smart” home innovations since 1906. In this post, we’ll look at the biggest breakthroughs from 1906 to 1950. This period saw the introduction of household appliances and machines, ranging from vacuum cleaners to food processors, all of which made Americans more comfortable with using electricity to cook and clean within their homes. 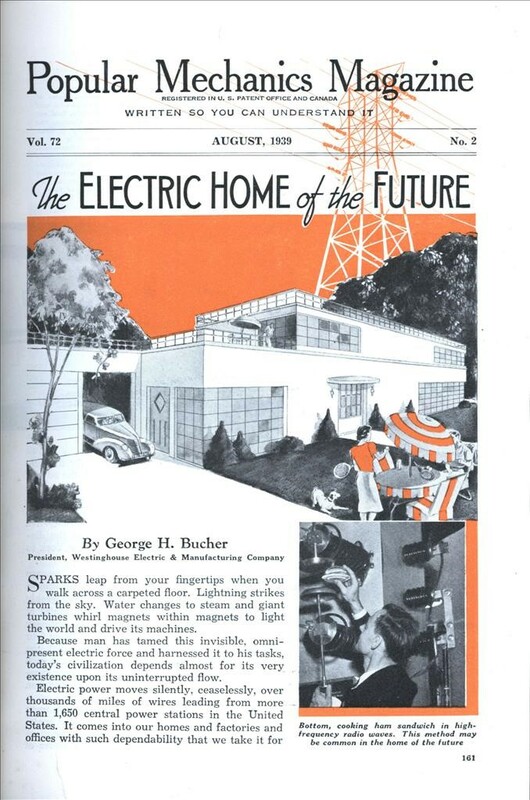 In 1939, soon after domestic technology took off, Popular Mechanics Magazine predicted what would be inside the “Electric Home of the Future.” Within their crystal ball, the publication predicted that the home would center upon its power supply and appliances. The issue predicted television, lighting control, central air conditioning and video recording – all of which we know now have become staples of homes across the U.S. Imagine how the 1939 Popular Mechanics writers would have swooned at the sight of a Nest Thermostat or Lutron Lighting System! Want to learn the birthdates of some of your favorite home appliances? We’ve broken down a small timeline of the early 20th century’s best “smart” home innovations! 1909: Electric Toaster – Frank Shailor of GE first filed a patent for the electric toaster, however, it only heated the bread on one side, so you had to turn the bread halfway through to get an equally crunchy slice of toast. 1913: Refrigerator – Refrigeration devices for commercial use were around in the 1800s, but it wasn’t until 1913 that refrigerators for the home were invented. 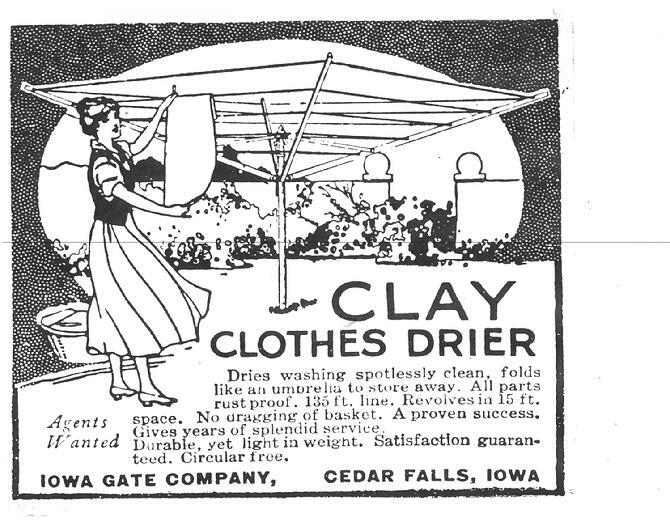 1915: Clothes Dryer – Around 1900, the electronic washing machine was invented by a Ford Motor Company worker from New Jersey. It took another 15 years for the electric tumbler clothes dryer to be introduced. 1924: Dishwasher – The first-ever dishwasher was invented in 1886. However, the first dishwasher that remotely resembles modern models was created in 1924. 1926: Electronic Garage Door Opener – The overhead garage door was invented in 1921, but it had to be lifted manually. A few years later, in 1926, the electric garage door opener was invented. Late 1920s: Electric Oven – Electric ovens were invented around 1880 – 1900, but they did not become common until the late 1920s as electricity technology improved. 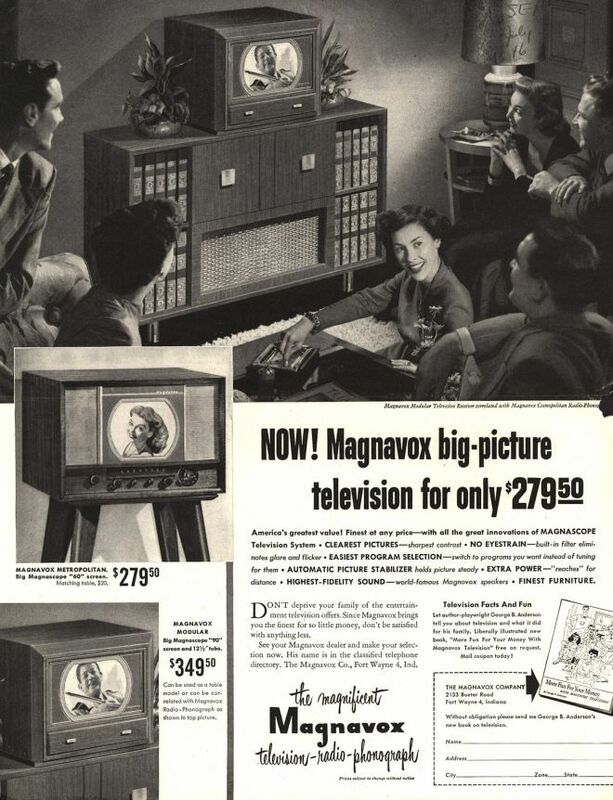 Late 1940s: TVs – An electronic TV was first displayed in 1927, but it wasn’t until after World War II, in the late 1940s, when TVs really became prevalent. Check back for Part Two: key inventions from 1950 to the present and our predictions for beyond. Athena Snow Senior Manager, Public Relations for Coldwell Banker Real Estate LLC. Grew up in south Florida as an avid Seminole fan and attended college in the mountains of North Carolina. Athena wanted to wake up in that city that doesn’t sleep so headed Madison Avenue to start her marketing career. Athena has worked for Coldwell Banker for 13 years where she can be found generating buzz about this awesome brand in every way possible. On any given day, she can be found crunching numbers to searching for amazing Coldwell Banker properties to serve up to the media for features. In her spare time, you can find her either digging up a new area in her yard for another flower bed or scouring Etsy for that next amazing handcrafted gem. She resides with the Bukowski of our generation (AKA her husband), two cats and a fish in Atlanta, Ga.